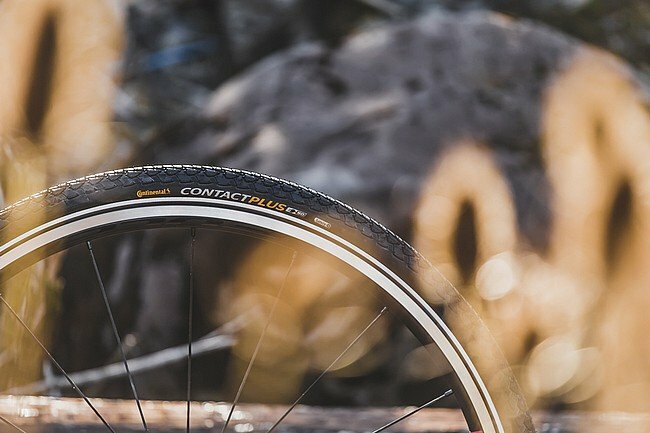 The Continental Contact Plus Tire is an all-rounder tire designed for long days in the saddle over roads, paths, or trails. Featuring extra puncture protection and Continental's most popular tread design, this touring tire ensures that whether the day calls for an ordinary commute, or an extra-ordinary trek to the next rest area, the wheels will keep on turning. Ridden them on dail commute for 500 miles, zero flats, rolls smooth, good traction. Cons feel heavy and slow.